Greetings beloved; we invite you to participate in the latest edition of Making The Connection. Join your host Soke Haisan Kaleak and his co-host Salim abdur Rashid, for what has proven to be thoughtful and provocative conversation concerning that which touches our lives both in and out of our training halls. 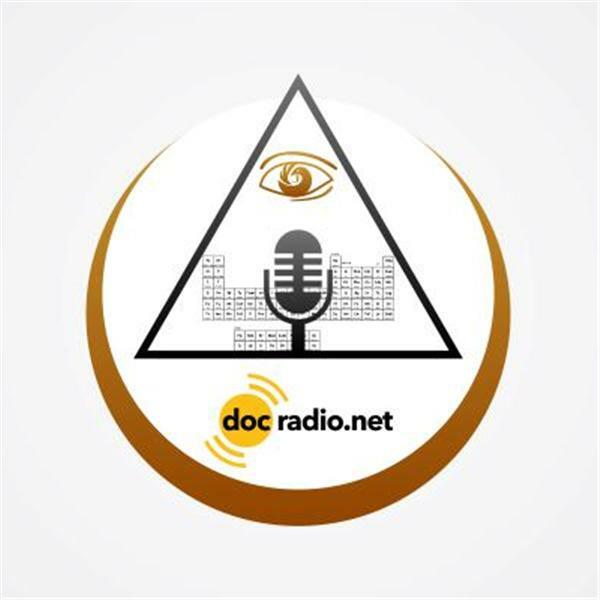 Add volume to your thoughts and views by calling 646-716-6825 or listen online @Docradio.net "Making The Connection with Soke Haisan Kaleak"